This typeface was made for a typography class at Concordia University in 2013. The typeface was based off a hand-carved sign constructed for Manning Provincial Park in 1958, a place with a lot of personal significance to me. The challenge of the project was keeping the character of the original source's letterforms, but making them uniform enough to be a useable, legible font. 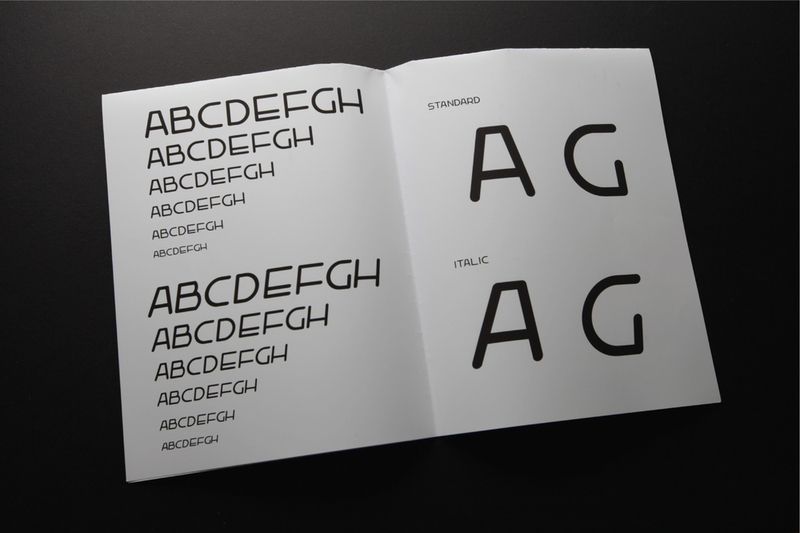 These photos show the typeface in specimen and sample booklets I produced as part of the project. 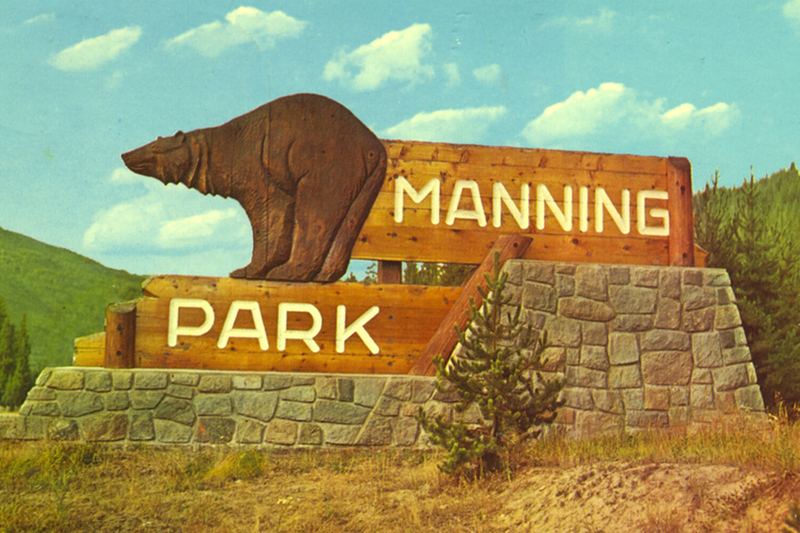 Manning Park is available in both standard and italic versions.